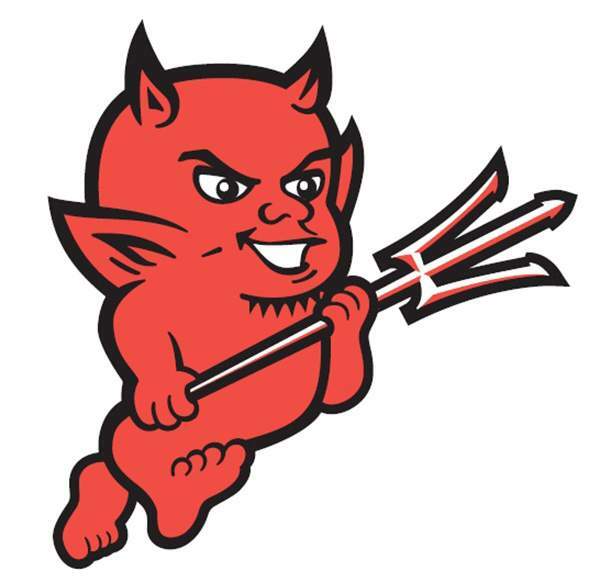 The Durango High School swimming team had its best finish in years Saturday at the Colorado High School Activities Association Class 3A State Swimming and Diving Championships at EPIC in Fort Collins, as the Demons finished sixth as a team. Numerous personal and school records fell, as DHS had all-time performances on both the diving board and in the pool. Evergreen took home the team title for the second consecutive year. DHS head coach Tom Joyner was thrilled about the performances from his swimmers. Durango’s Kylie Behn, last year’s 3A state diving champion, set a personal best with a score of 393.45, which was placed her fourth overall, while her sister Alexis, a freshman, was right behind Kylie in fifth with a score of 387.80. Kylie was named the 3A Diver of the Year, while DHS diving coach Mark Fleming was named the Diving Coach of the Year. Kylie Behn competed for most of the season on a torn anterior cruciate ligament in one of her knees, and Fleming was blown away with her performance all season. Rachel Alexander of Discovery Canyon won the diving title with a score of 424.90. Olivia Mummery finished in 11th with a score of 354.45 for DHS, while Alexis, in her first meet fared well after initial nerves. In the pool, Quinn Schmidt, a sophomore who competed in her first state finals, set a pair of DHS school records en route to two top-10 finishes. In the 200-yard individual medley, Schmidt took sixth with a time of 2 minutes, 15.94 seconds, a new school record. It was nearly two seconds faster than her preliminary time of 2:17.36. She fared even better in the 500 freestyle, the long-distance event she considers her signature race. She finished in fourth (5:19.36) and, in addition to beating the old school record of 5:20.70, was almost six seconds faster than her preliminary time Friday of 5:26.11. Erin Knight, who was one of four DHS freshmen who qualified for state, took second in the B final of the 200 IM (5:47.12), while junior Saylor Stottlemeyer took eighth (5:53.67). In the 100 freestyle’s A final, Mina Willemin finished in sixth (56.09) and was slightly slower than her prelim time (55.97). She finished in fifth at the same event last year. Willemin had a top-10 finish in the A final of the 100 backstroke, as well, as she finished in 10th (1:04.40). Durango had another freshman compete in the B final of the 100 breaststroke, as Angela McManus took fifth in the event and 15th overall (1:16.39). McManus wrapped up Durango’s individual performances, but there were still solid results from the relay teams. In the 200 medley relay A final, DHS finished in ninth (2:03.51) and was led by Willemin, McManus, freshman Rachel Thilow and junior Acacia Cofman. The same quad took eighth in the 200 freestyle relay. Finally, the Demons ended up taking 20th in the 400 free relay (4:13.33), with a team consisting of Abbey Hunt, McKenzie Rion, Stottlemeyer and Schmidt.